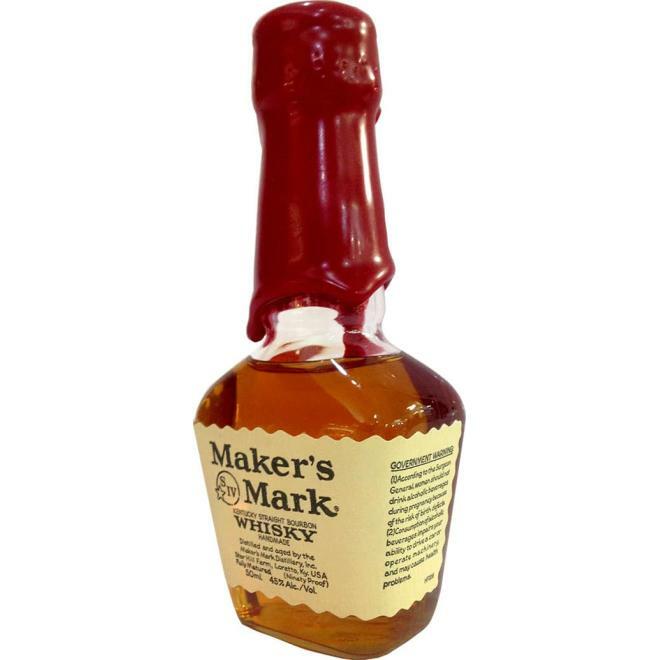 Maker’s Mark is a small batch bourbon whiskey that is distilled in Loretto, Kentucky by Fortune Brands. 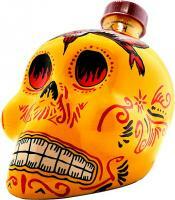 Maker’s Mark is a small batch bourbon whiskey that is distilled in Loretto, Kentucky by Fortune Brands. 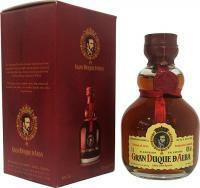 It is sold in distinctively squarish bottles, which are sealed with red wax. The distillery offers tours, and is part of the American Whiskey Trail and the Kentucky Bourbon Trail. Production of Maker's Mark started in 1954, after its originator, T. William "Bill" Samuels Sr., purchased the distillery known as "Burks' Distillery" in Loretto, Kentucky for $35,000. The first bottle of Maker's Mark was bottled in 1958 and featured the brand's distinctive dipped red wax seal. Maker's Mark holds a U.S. trademark (serial number 73526578) on the wax seal of their bottles. The distillery was listed on the National Register of Historic Places on December 31, 1974, and designated a National Historic Landmark on December 16, 1980, listed as "Burks' Distillery". It was the first distillery in America to be so recognized where the landmark buildings were in active use for distilling. Other historic American distilleries in current use include the Labrot & Graham's Old Oscar Pepper Distillery (now the Woodford Reserve Distillery) and the George T. Stagg Distillery (now the Buffalo Trace Distillery, which is the oldest operating distilling site in the United States). Maker's Mark was sold to Hiram Walker & Sons in 1981, which sold it to distillery giant UK-based Allied Domecq in 1987, which in turn sold it to Deerfield, Illinois-based Fortune Brands in 2005. After the brand's creation by Bill Samuels Sr., its production was overseen by his son Bill Samuels Jr. until 2011 when he announced his retirement as president and CEO of Maker's Mark at the age of 70. His son Rob Samuels was announced to become his successor, effective 15 April 2011.